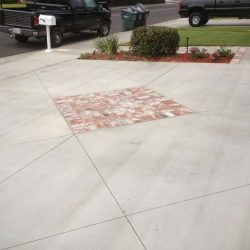 Residential Concrete Services | Driveway Masters, Inc.
Changing the way you think about concrete, one driveway at a time. 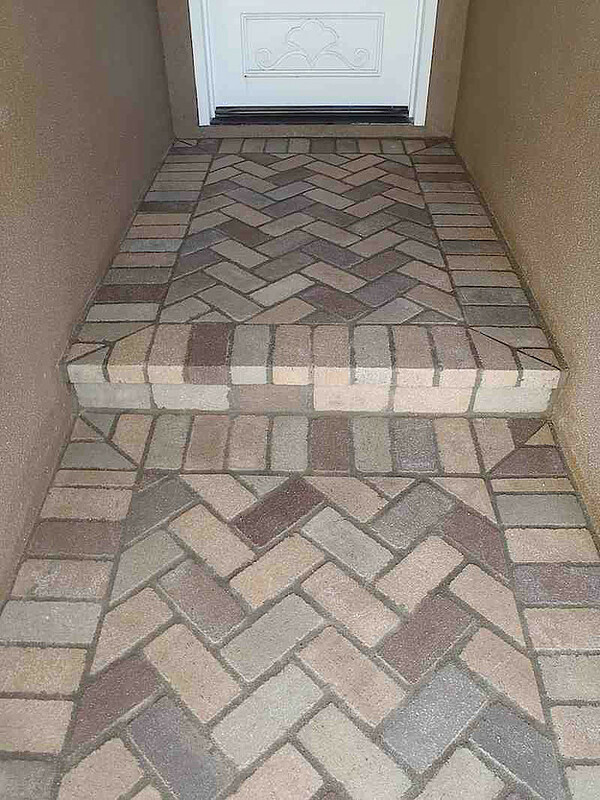 Your driveway. 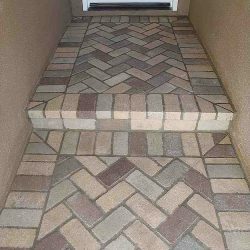 An often overlooked, but completely necessary, feature of your home. 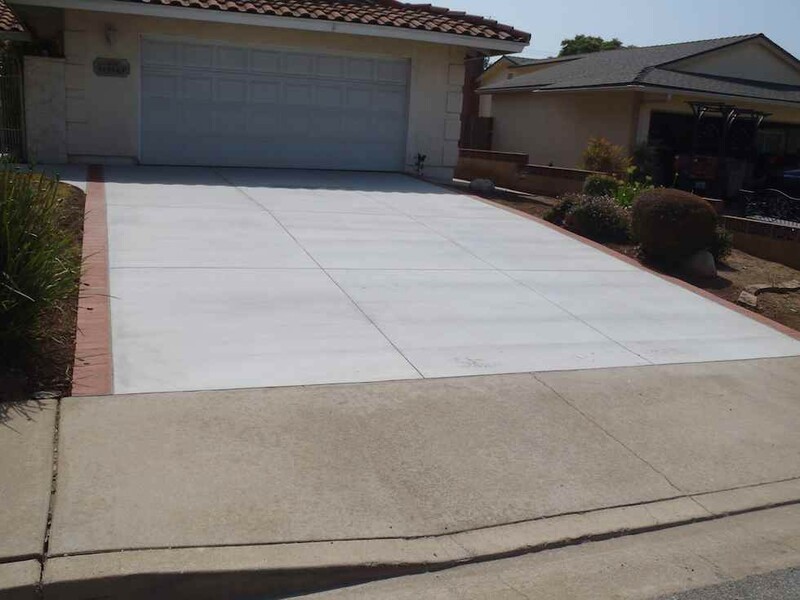 Used as a thing of convenience, your driveway serves more than just as a ramp to your garage. 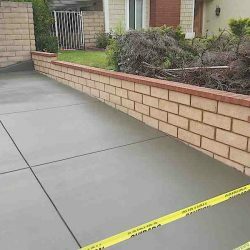 Adding value and curb appeal to your property, it is our goal to make your driveway beautiful, smooth, and functional, just the way it should be. 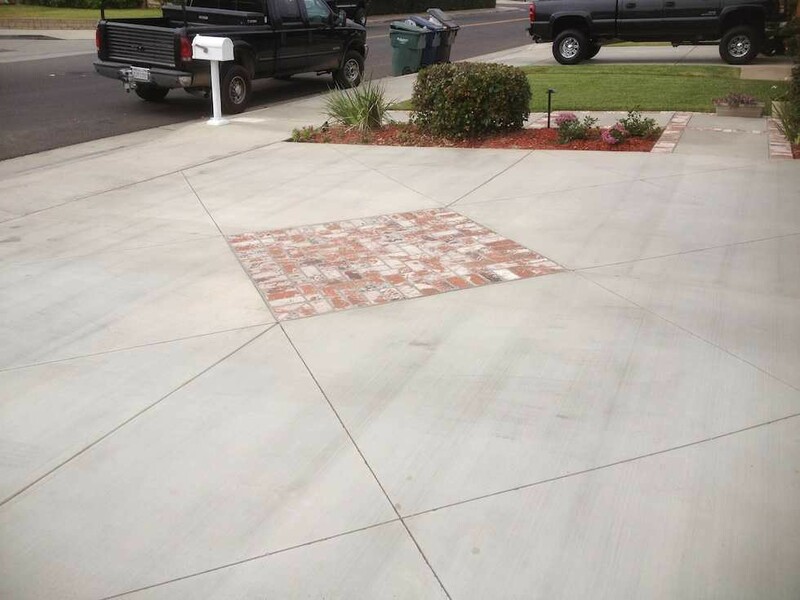 We understand that driveways may not scream excitement. 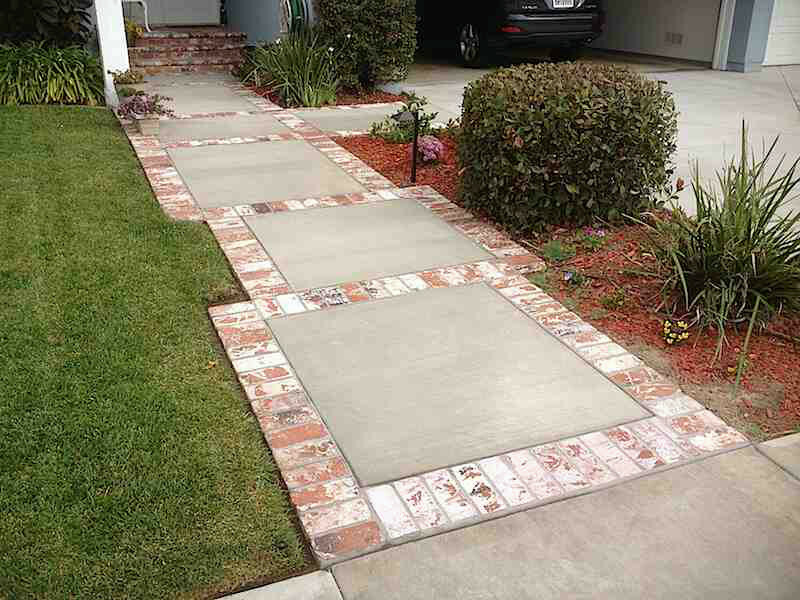 But to us, providing you with superior concrete options and services, it doesn’t get much more fulfilling than that. 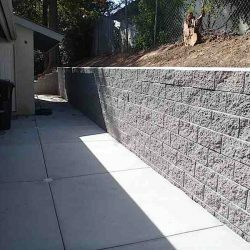 Backed by more than three decades of experience, you can expect passion, professionalism, and an unwavering commitment to excellence, no matter your project’s size. 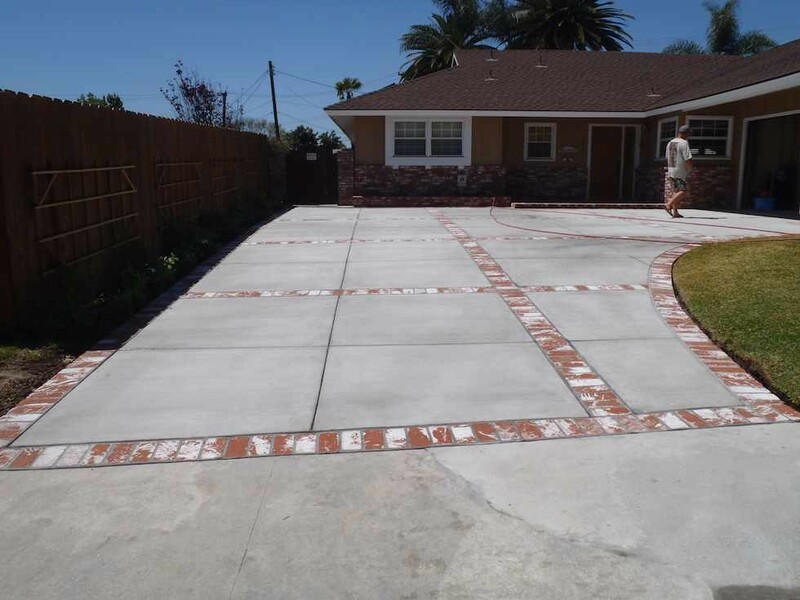 As a durable, and quite versatile material, many homeowners choose concrete as their preferred driveway material. 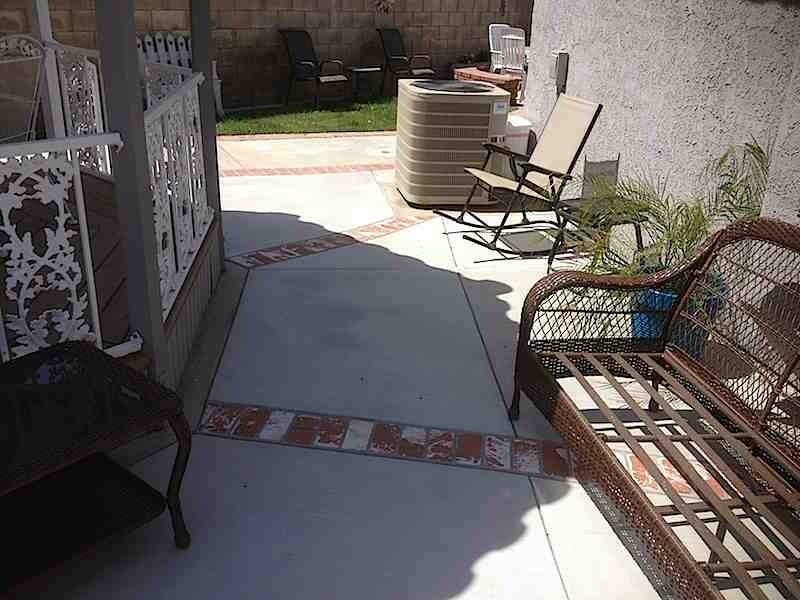 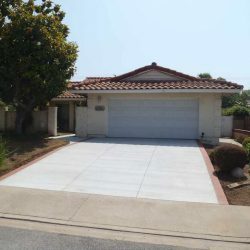 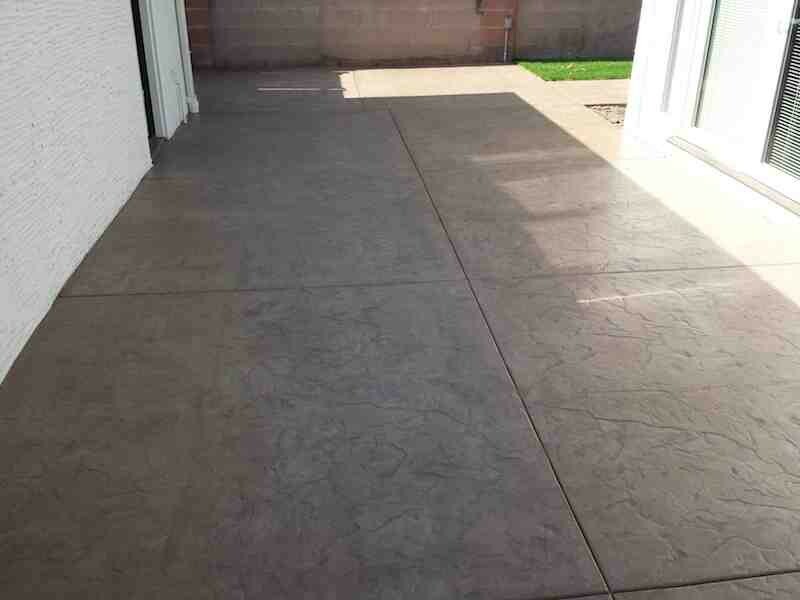 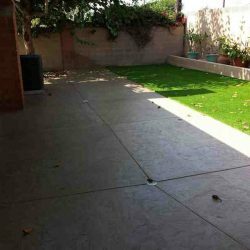 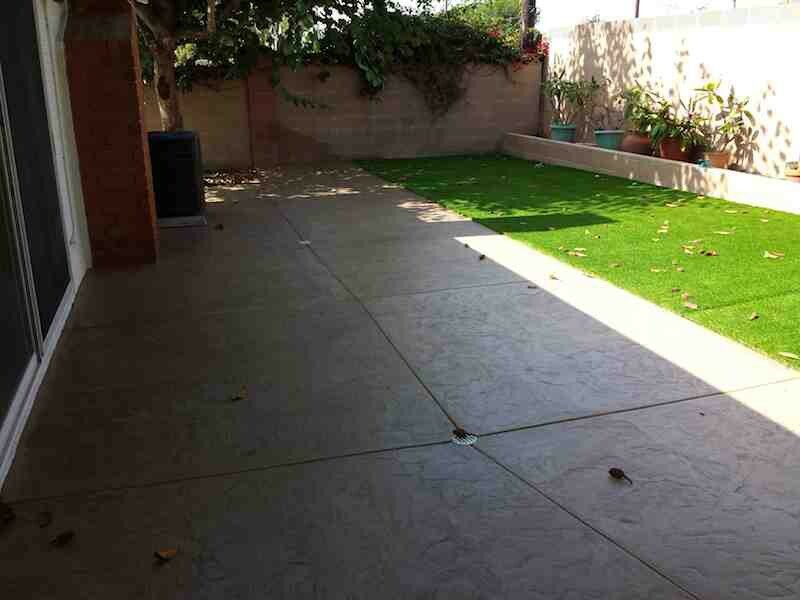 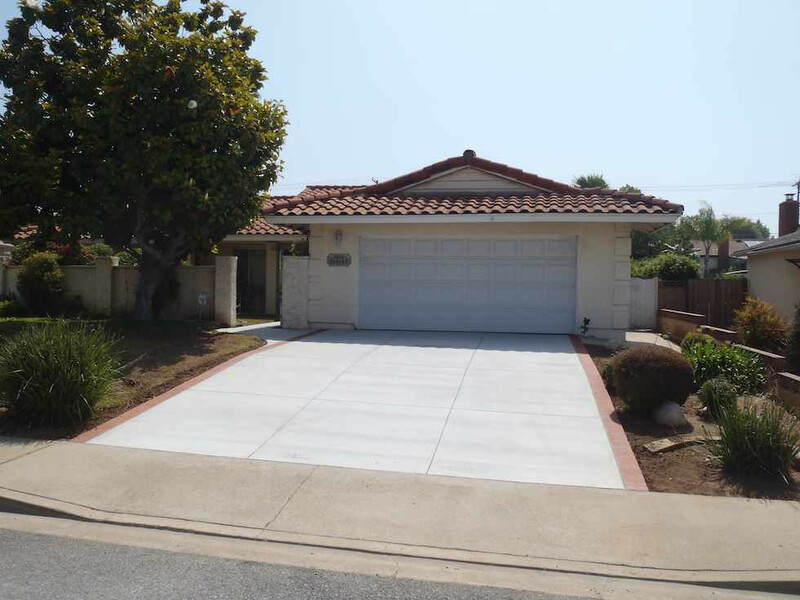 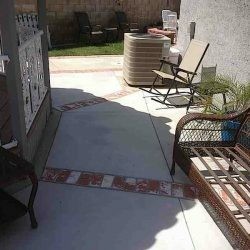 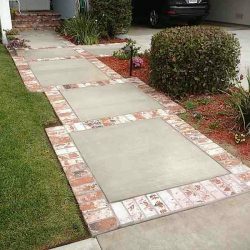 Available in a variety of colors, textures, and patterns, concrete driveways are an affordable and simple option. 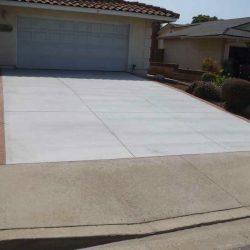 Attractive and requiring very little maintenance, a concrete driveway fulfills your needs in a beautiful way. 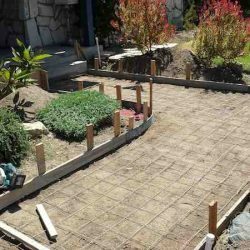 We are able to replace your entire driveway in two days or less. 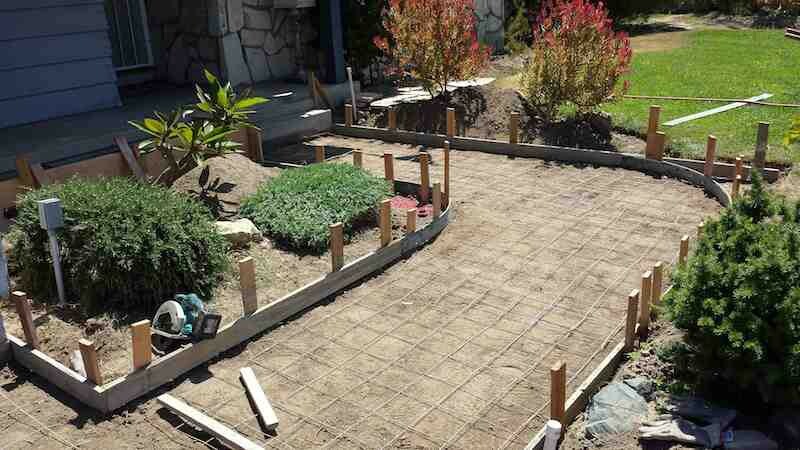 Prompt. 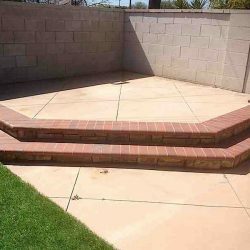 Knowledgeable. 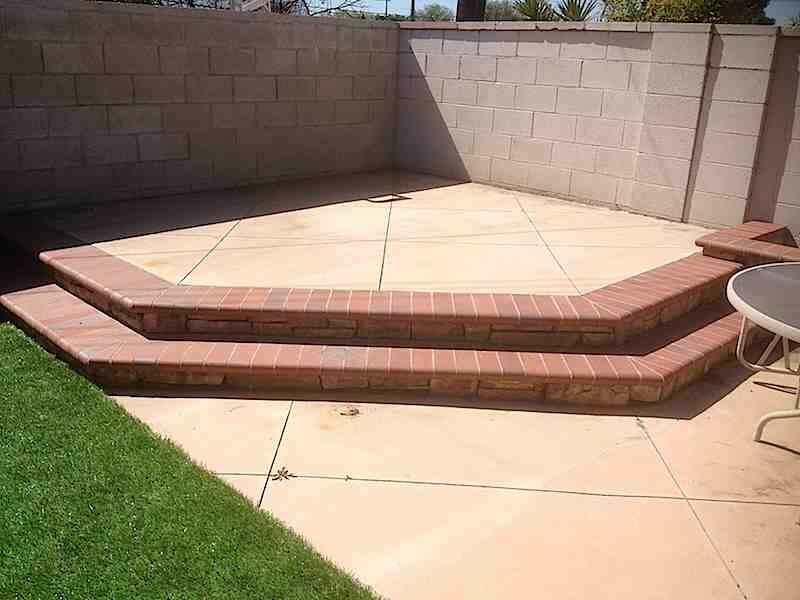 Courteous. 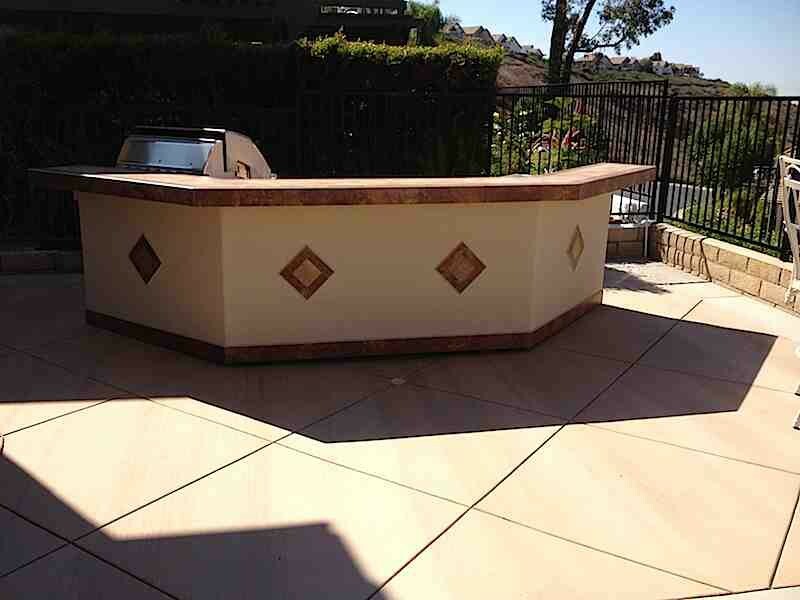 These are just a few of the reasons we’re the masters of our industry, providing our clients with the best. 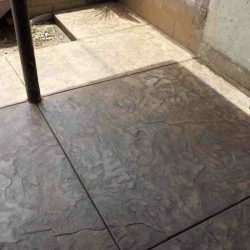 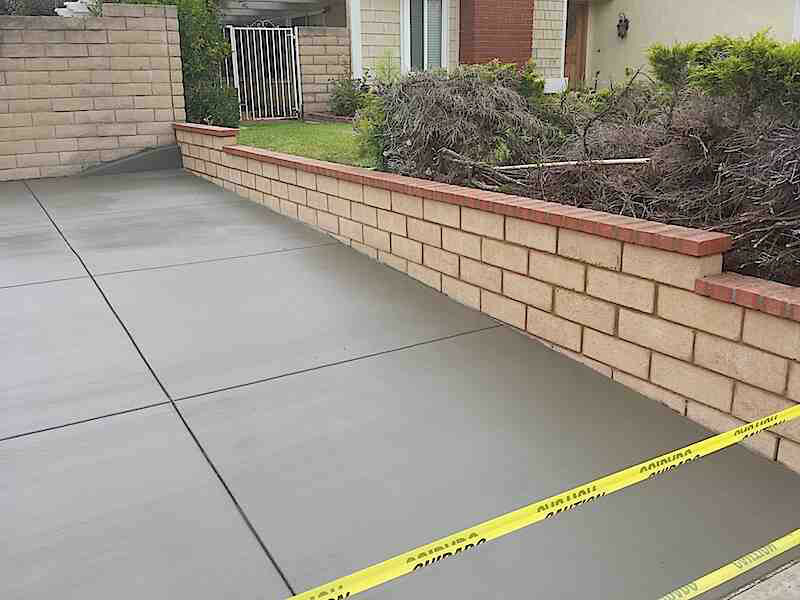 With a mission to make residential concrete repair*, replacement, or installation simple, we believe in putting you first, treating you with respect and delivering the quality workmanship that you deserve. 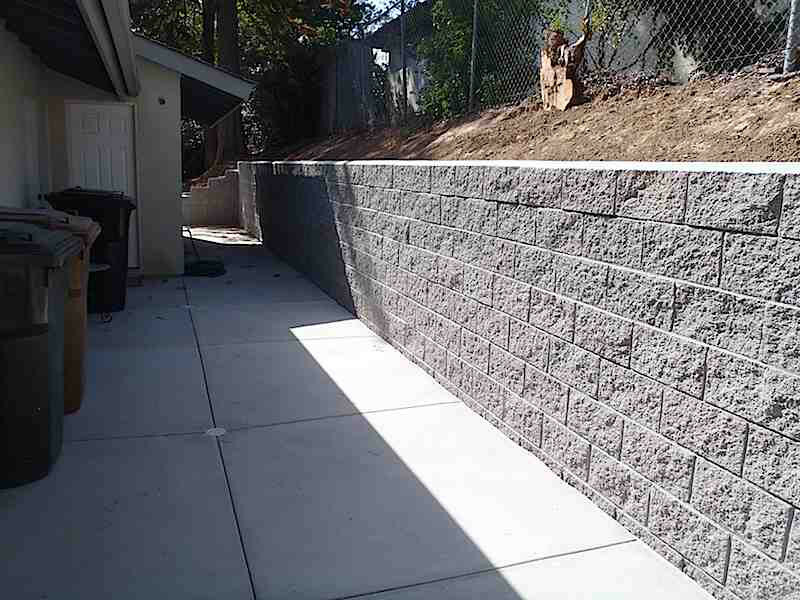 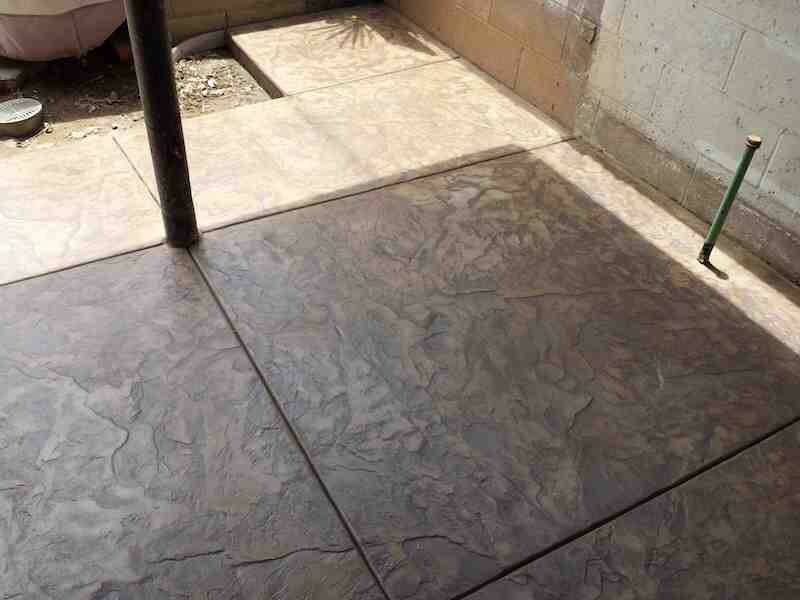 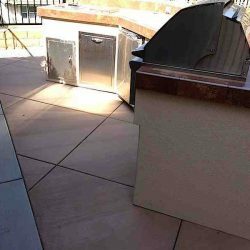 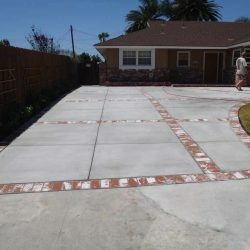 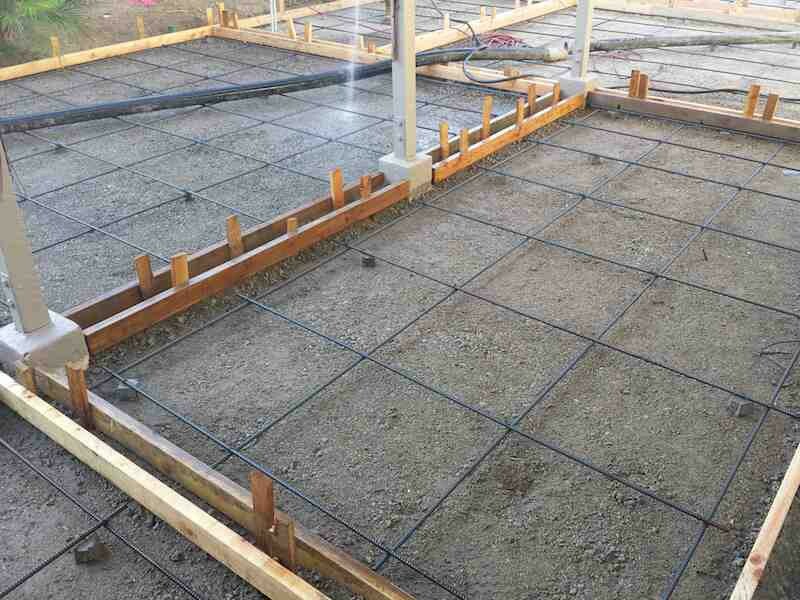 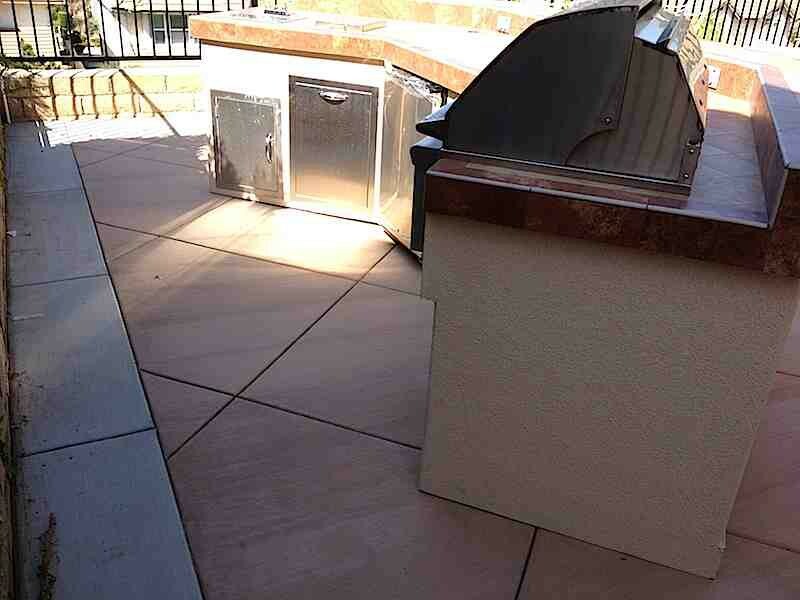 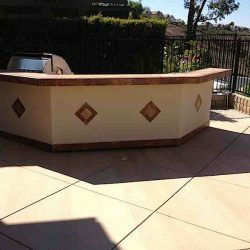 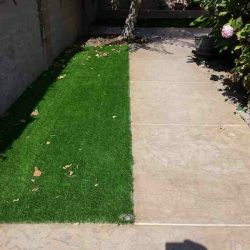 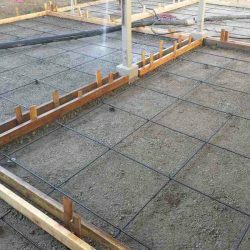 No matter the reasons for your project, our goal is to exceed your expectations, proving what makes us the preferred concrete contractors of Orange County and its surrounding areas. 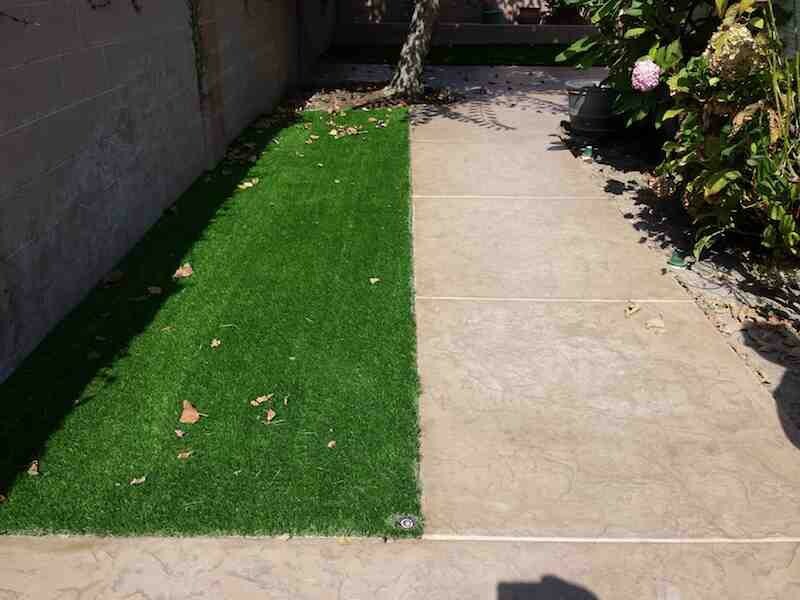 Working with the experts, you can expect an outstanding level of satisfaction, simply because we care. 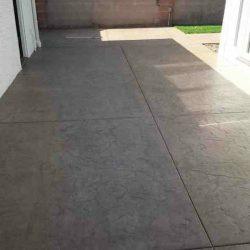 For your free quote, or with any questions, contact us today.